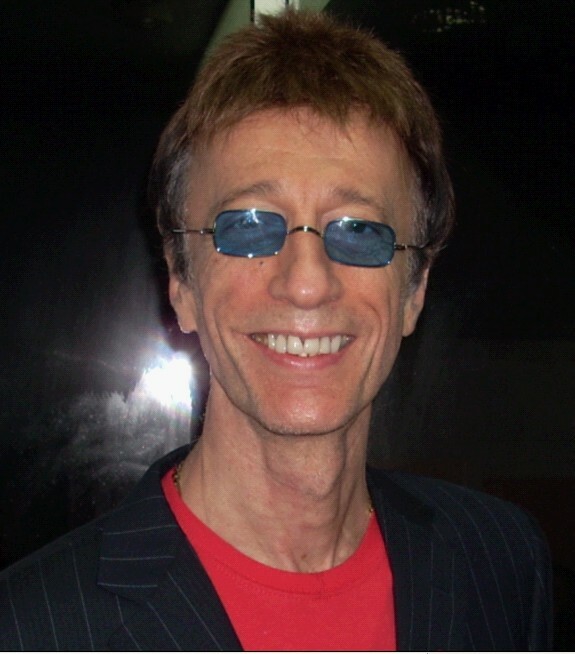 Robin Gibb, twin brother to Maurice, and co founder of the BeeGees passed away on 20 May 2012, in London, England. The BeeGees brought us DISCO and all of its mirror balled, flashy music, dress and sound. Today’s program remembers the music of Robin and the BeeGees. Today’s program is presented by Soliel Snook. To listen, click here to start your player . If you are in the United States, please use the following link: http://loudcity.com/stations/radio-riel/tune_in.